Though trying to ride SEPTA while the system is in the midst of upgrades can be one of the more trying experiences of the human predicament, the latest updates to the Wilmington/Newark line prove there is sometimes light at the end of the metaphorical SEPTA tunnel. 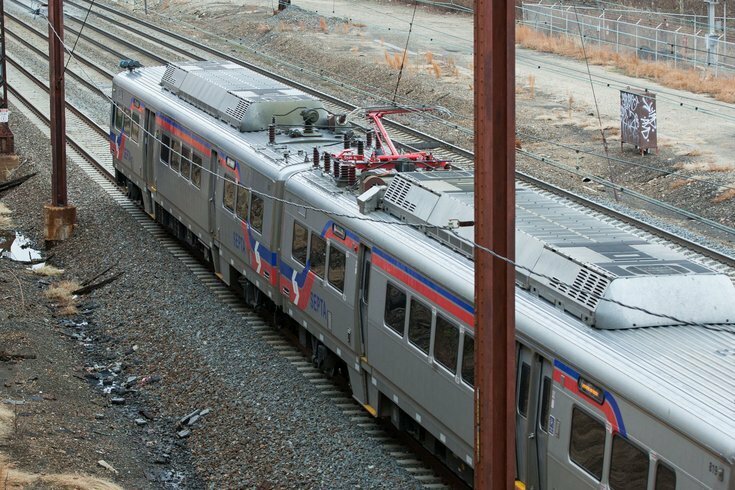 As SEPTA trains rolled out with new schedules last week, the updates to the Wilmington/Newark line (probably still referred to as the R2 to anyone who has ridden it for a long time) can be a game changer for regular users. Riders can now spend an extra two hours in the city on Saturdays and get home by taking the train instead of having to call an Uber, as there is now a train leaving 30th Street at 10:32 p.m. that arrives in Wilmington – its final stop – at 11:17 p.m., according to Technically Delaware. This is a welcome change after riders experienced the system's ongoing track upgrades designed to build up travel capacity between the areas. Additionally, commuters can make use of two new morning trains, one express train at 9:23 and one regular train at 9:50. “Better train connectivity is something our residents want, our small and big businesses want, and our visitors want,” Wilmington Mayor Mike Purzycki said in a statement. In July, the Newark station saw the beginnings of even more updates as it undergoes a rebuild to create more tracks, accessible platforms and a new building.